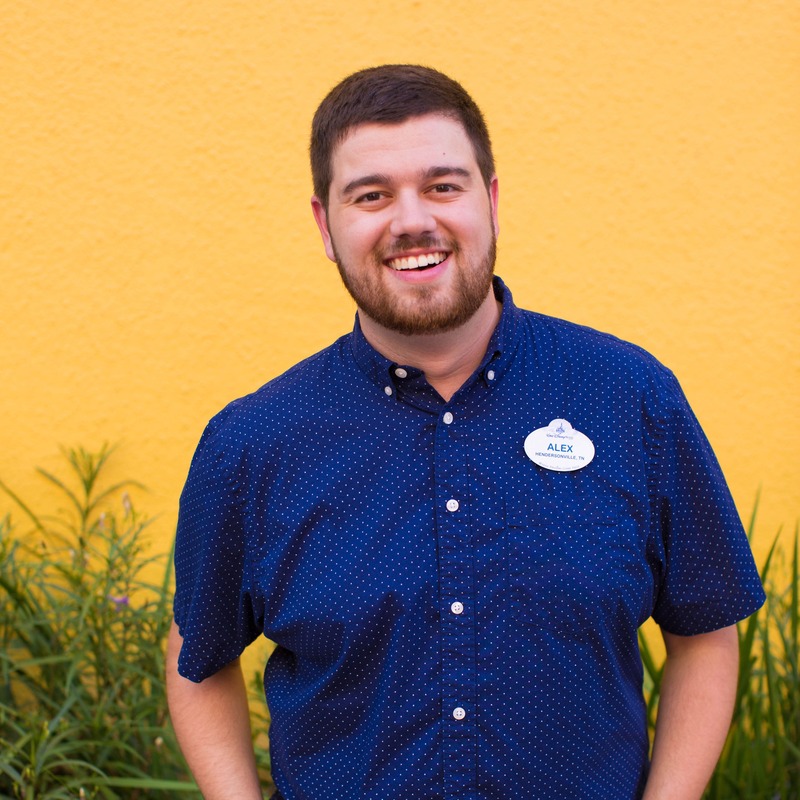 Now, more than ever, it’s a great time to be at Walt Disney World Resort, with fabulous new entertainment experiences in all four parks. 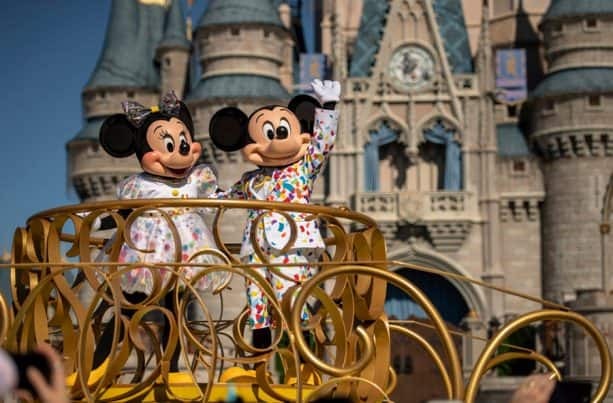 One of my favorites is going on right now at Magic Kingdom Park – Mickey & Minnie’s Surprise Celebration! Also at Town Square Theater, the world’s most famous mice are preparing for a big show, and you’re invited to head backstage for a visit. They’ll gladly take time out of their busy rehearsal schedule to meet with friends while wearing their snazzy new party outfits. Those characters include favorite Disney pals like Donald Duck, Daisy Duck, Goofy, Max, Pluto, Chip ‘n Dale, Clarice, Clarabelle Cow, Horace Horsecollar, José Carioca and Panchito – and of course, Mickey Mouse and Minnie Mouse! And this is a MousekeDance party after all, so get ready to do the twist, the swim, the pony, the shimmy, the cool jerk, and the bird. And if you don’t know how, that’s okay. All the party peeps will show you! Of course, this is a Surprise Celebration, so anything can happen! All along Main Street, U.S.A., the Dapper Dans, the Casey’s Corner piano player, the Main Street Philharmonic and the Citizens of Main Street get into the fun with special, musical surprise moments. Special guests are stopping by each day, too. In the past week, we’ve spotted Phineas and Ferb, Robin Hood and Little John, Nick and Judy from “Zootopia,” and more. You never know who you’ll see! 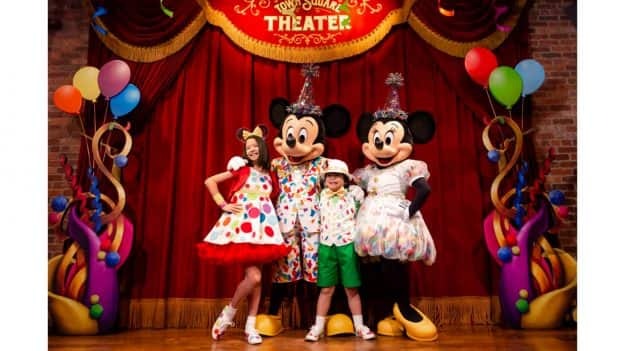 You’re all invited, so come join the party at Mickey & Minnie’s Surprise Celebration, now through September 30, 2019. YES!! We WILL be there to help CELEBRATE! !